Pierce Nunley, M.D., brings international experience to his position as the director of the Spine Institute. He received his M.D. from the University of Kansas Medical College and did his internship and residency at LSU Health Sciences Center, where he has served as a clinical instructor since 1999 and as an Assistant Professor in the Department of Orthopedic Surgery since 2006. Dr. Nunley is a fellow of the American Academy of Orthopaedic Surgeons, serves on the research fund management committee of the North American Spine Society, is a board member of the American College of Spine Surgery and has membership in the Southern Orthopaedic Association and Louisiana State Medical Society. 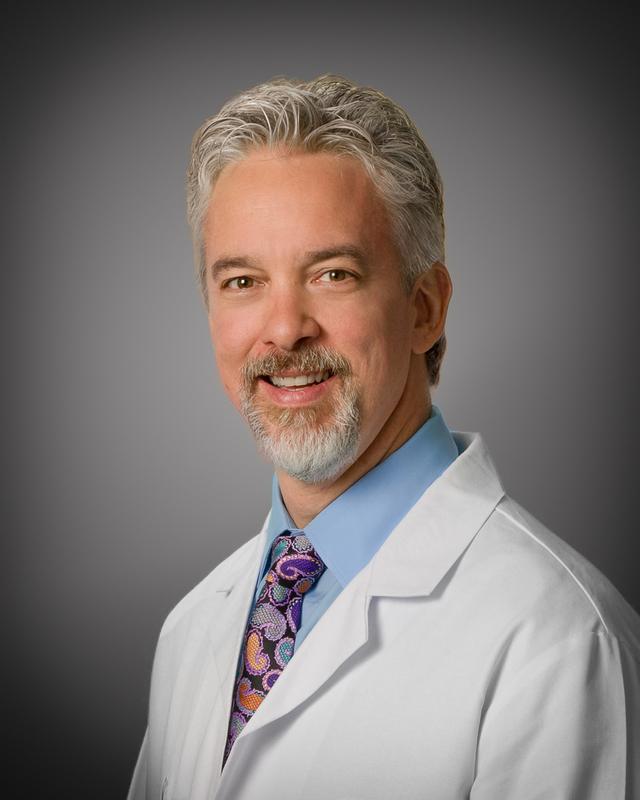 He serves on the board of the Spine Institute of Louisiana Foundation and Syndicom Inc. The company’s flagship product is SpineConnect, a leading collaborative innovation network for spine surgeons to collaborate on difficult and unusual cases. He is published in numerous journals and books and has presented papers in Canada, Mexico and Italy, as well as all over the United States. Dr. Nunley enjoys Internet and medical systems design and digital photography. He performs and composes music for voice, guitar, violin and piano. Other hobbies include tennis, golf, bicycling, diving and skiing. He is married to Dr. Amie Jew Nunley and has one daughter Jasmine Virginia.